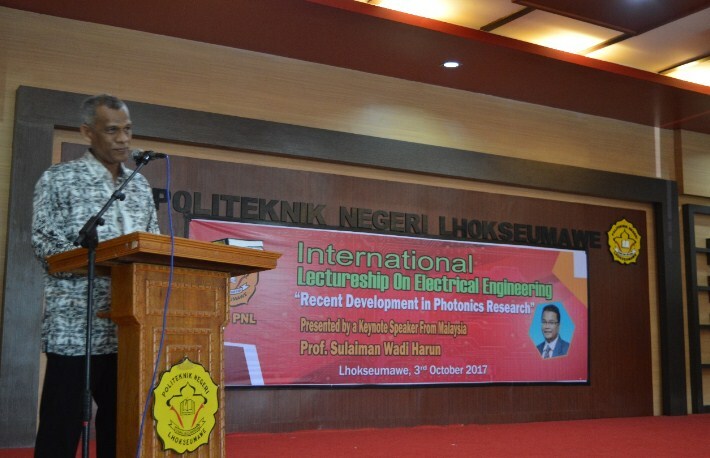 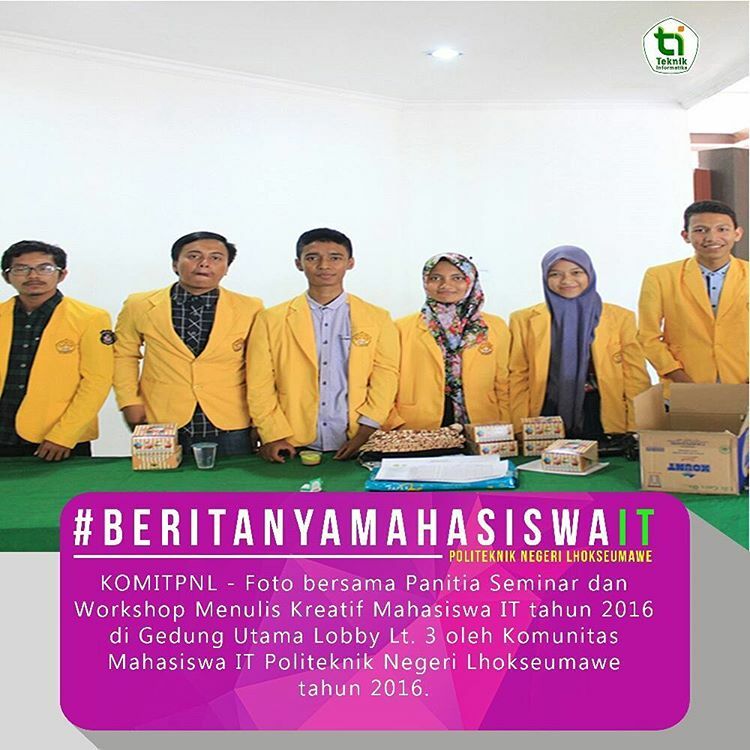 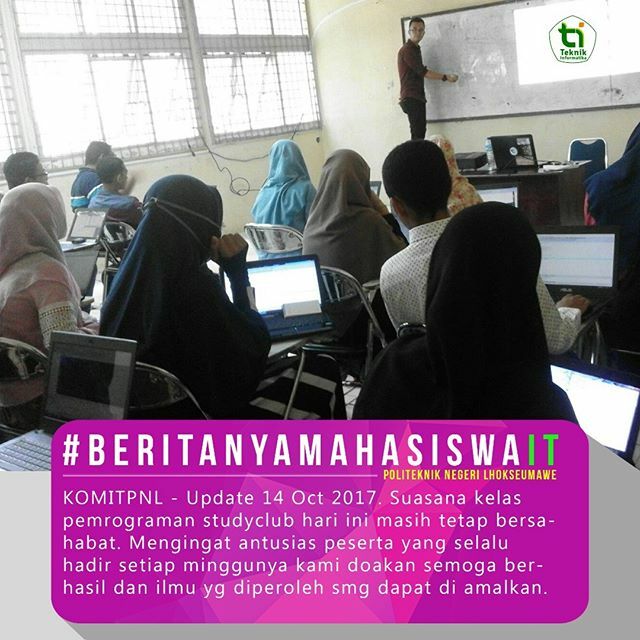 DALAM RANGKA VISITASI AKREDITASI PROGRAM STUDI TEKNIK INFORMATIKA. 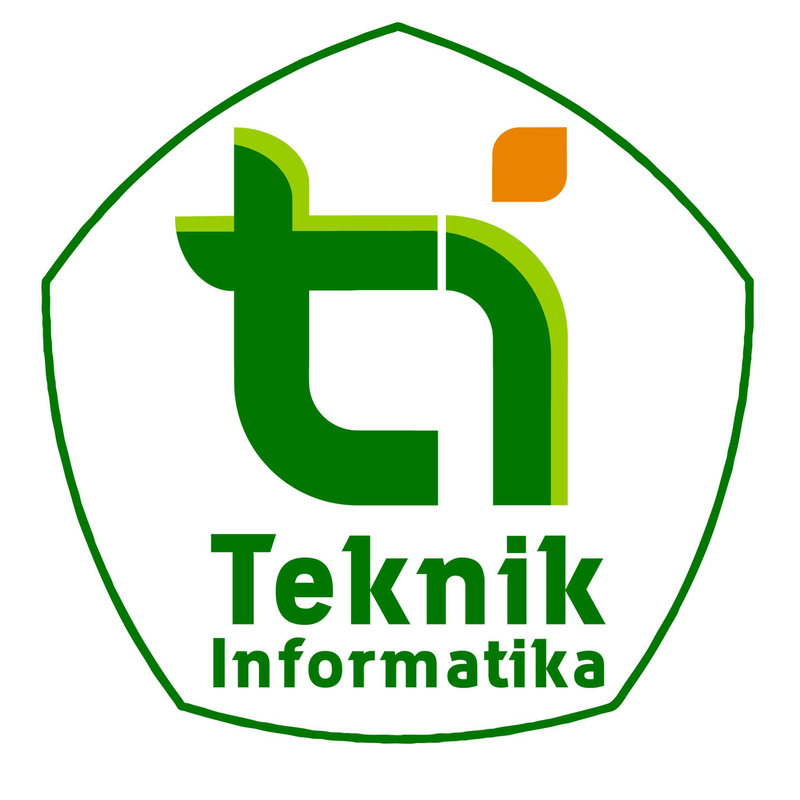 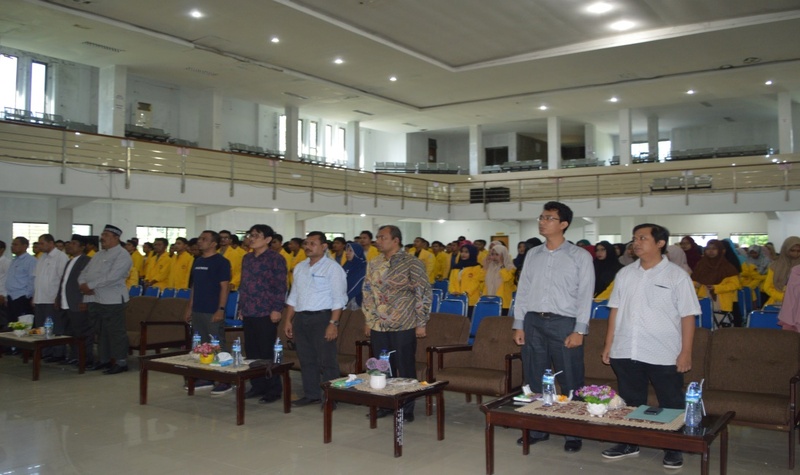 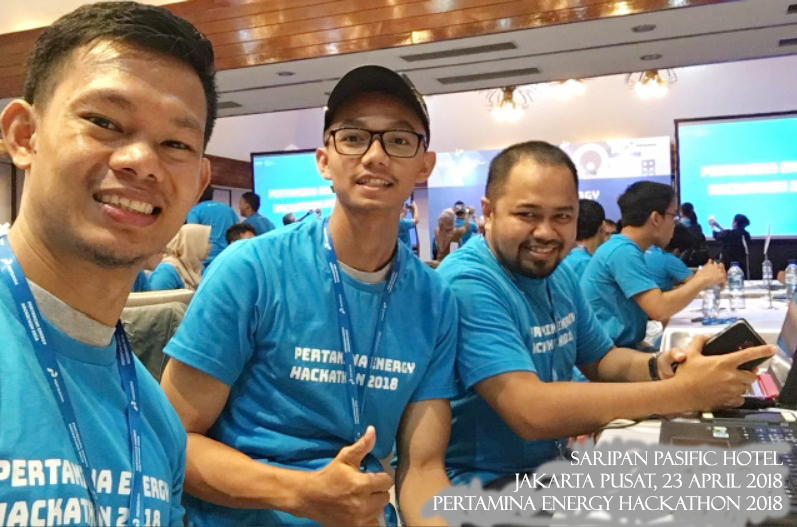 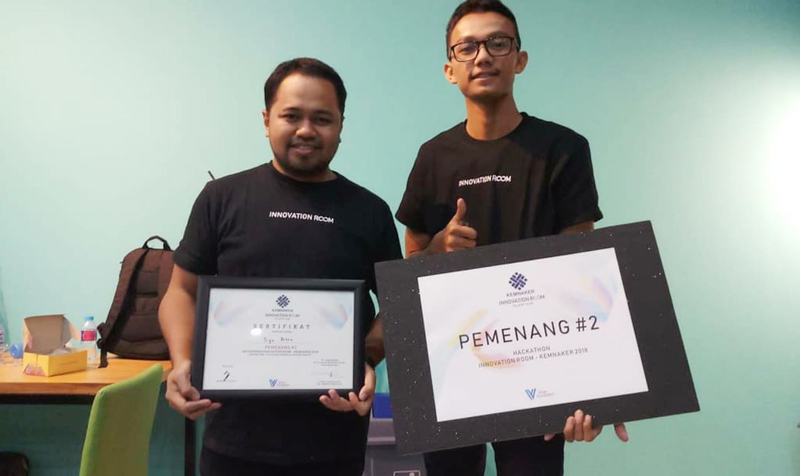 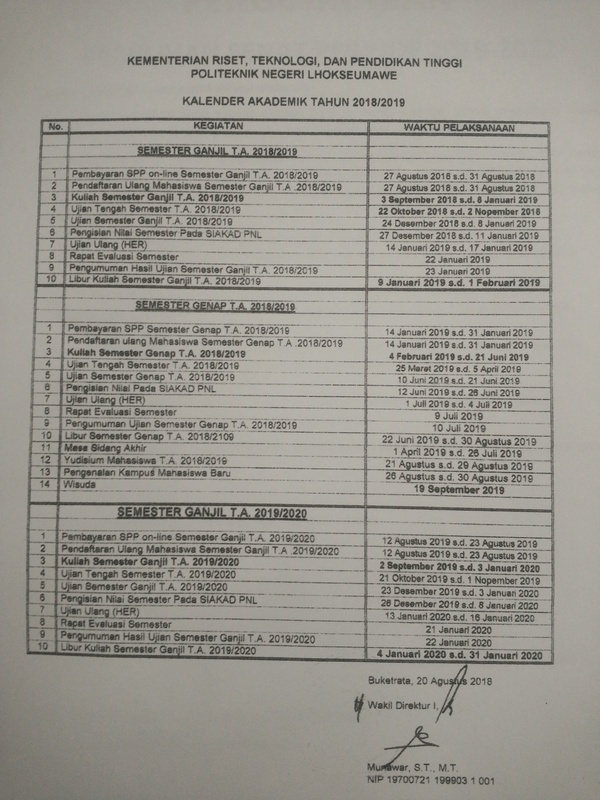 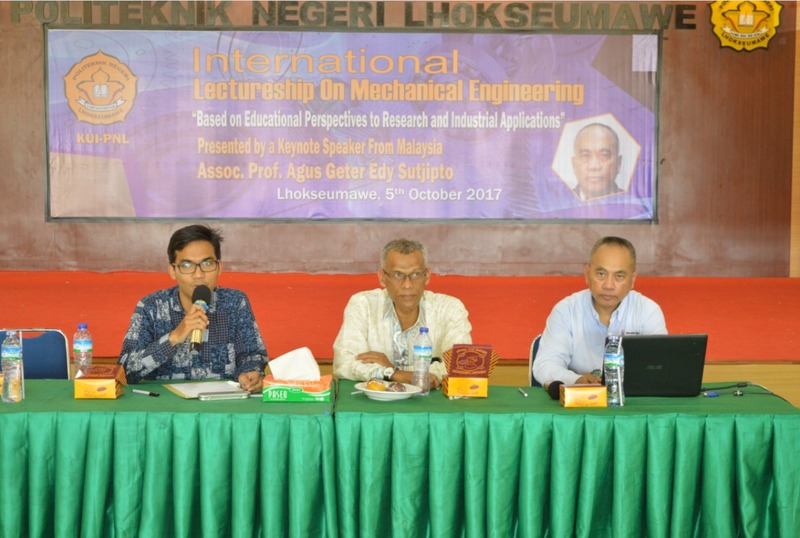 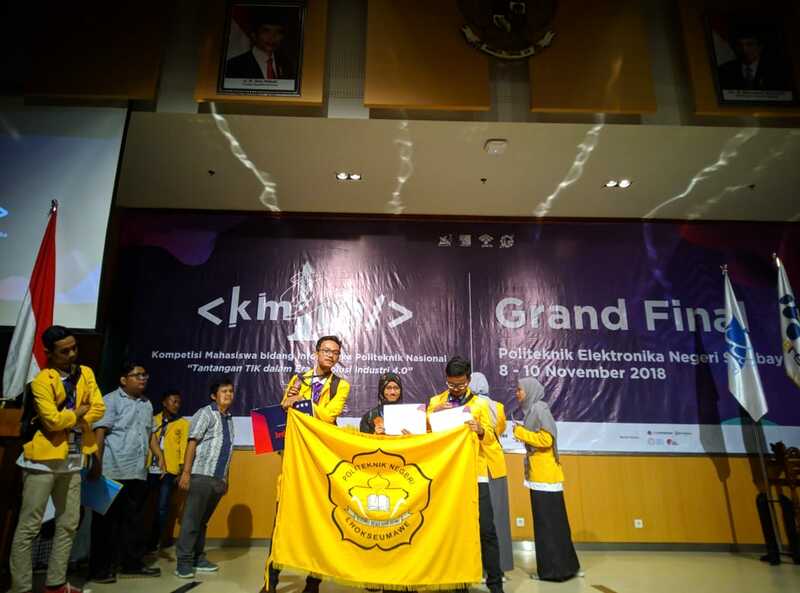 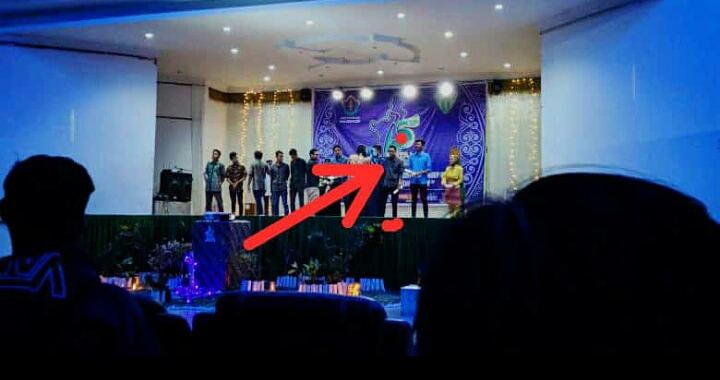 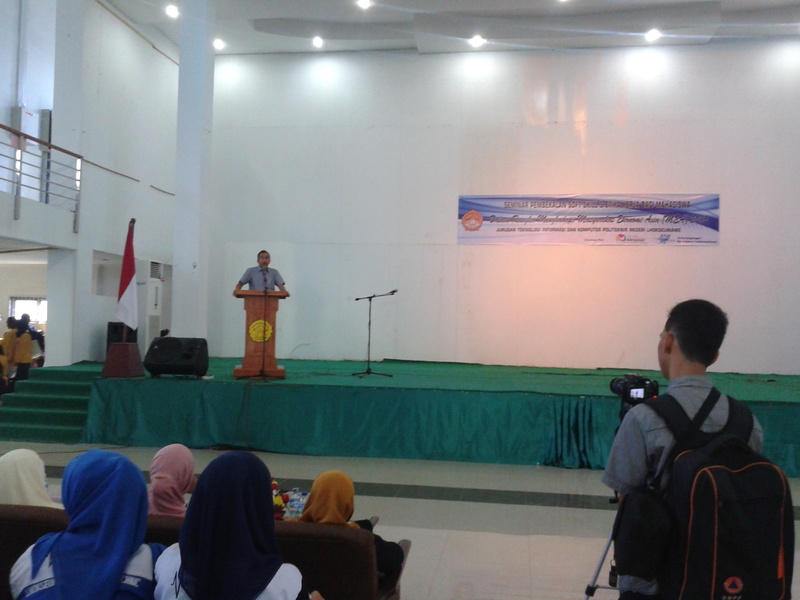 TEKNIK INFORMATIKA JURUSAN TIK POLITEKNIK NEGERI LHOKSEUMAWE. 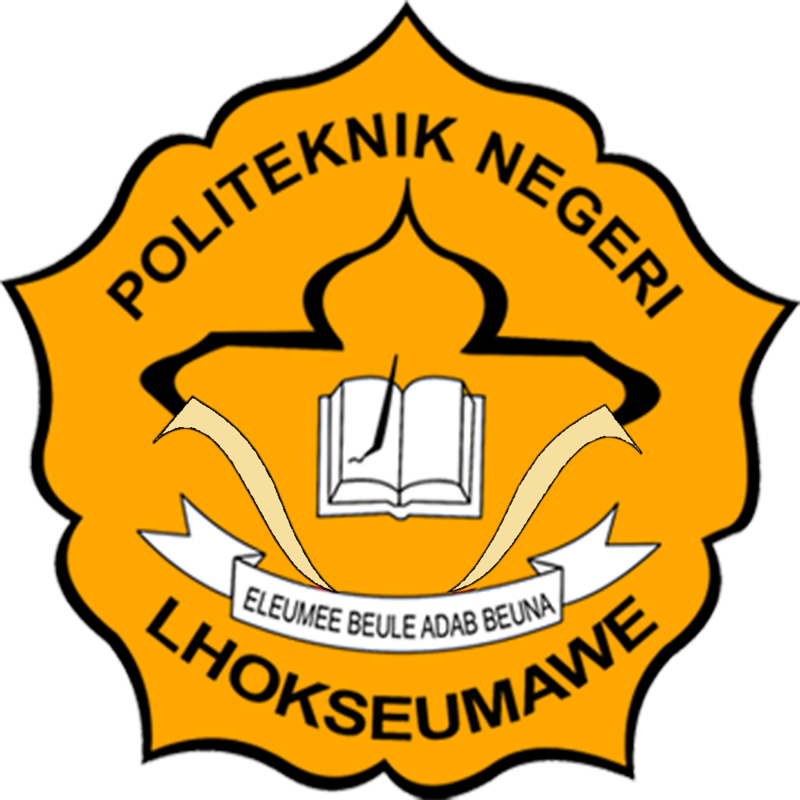 SELAMAT DATANG DI KAMPUS POLITEKNIK NEGERI LHOKSEUMAWE.